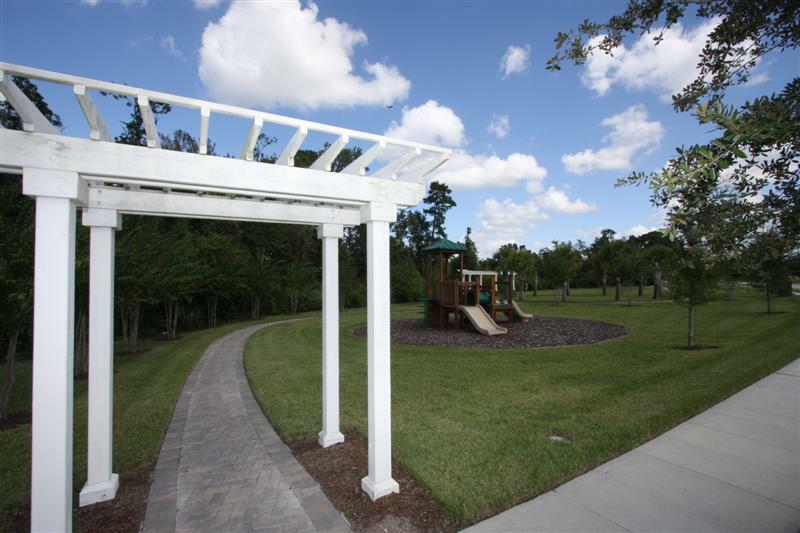 Ashebrook is a charming neighborhood just five miles south of Walt Disney World. 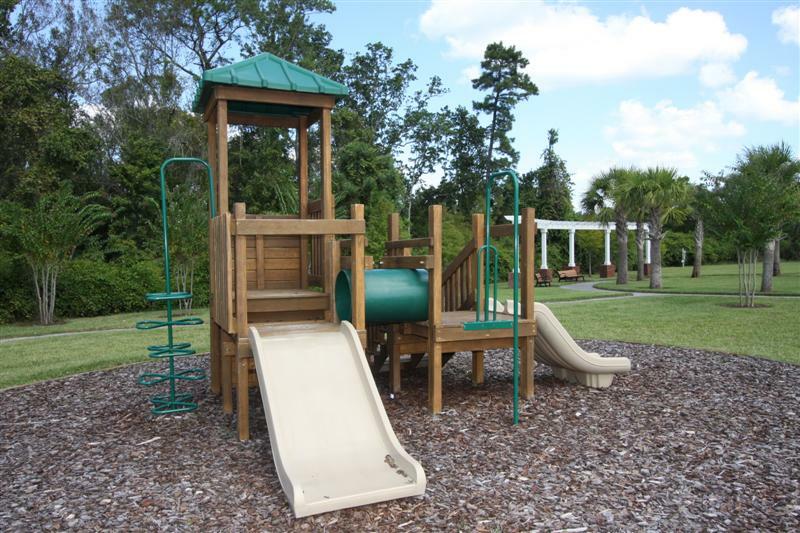 The community features a fountain, Bermuda Park with pavers and benches, a botanical walking trail, ponds and a tot lot. The location is close to downtown Kissimmee and St. Cloud and an easy commute to Orlando via I-4. It is only minutes to shopping, restaurants, hospitals and major tourist attractions.